Good Vibes Real Estate Solutions Need To Sell Your House Fast? We are Local House Buyers! Just give us a ring at 609-389-9403 or shoot us an email through the form. We’ll get back to you within 48 hours. If you need us quicker, make sure to call as we’re able to answer phone calls more quickly than we’re able to return emails. “It was an awesome experience with Jason. It was quick and easy” –Dee P.
We are local professional house buyers. There are no commissions or fees and no obligation whatsoever. Why Won’t My House Sell In Mercer County? What To Do If You Inherited A House? – Should I rent or sell in Mercer County? 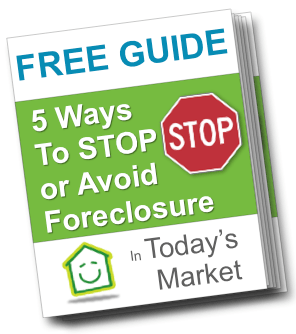 Are you wondering what to do with that foreclosure notice of default you’ve recieved? I’m behind in my mortgage payments in Mercer County & need help fast!